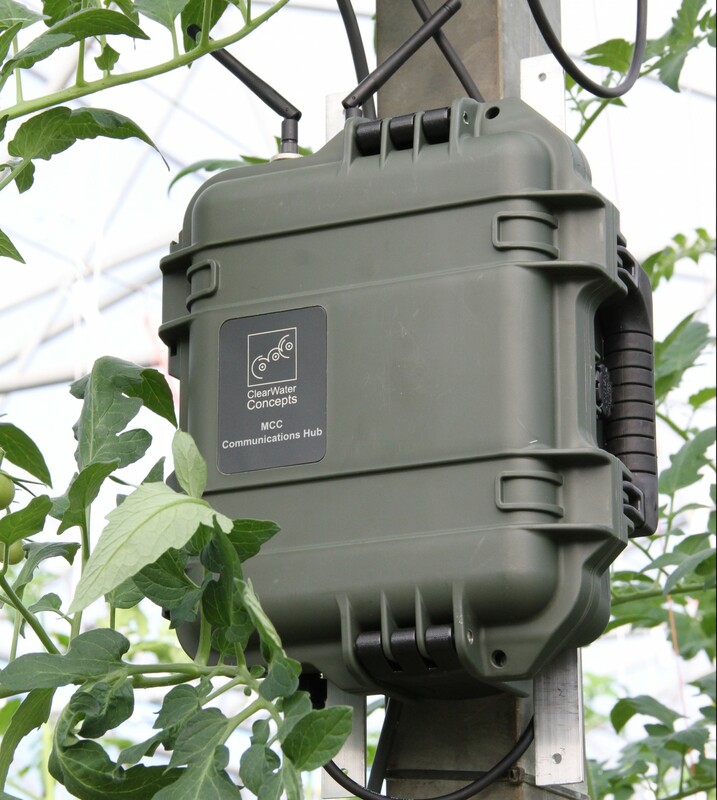 Greenhouse crops require constant monitoring of plant status and monitoring and adjustment of environmental conditions, growing media nutrient levels, moisture and temperature, throughout each day, to optimise growth. EnviroNode has proved its ability both to feed live instrument data directly to a range of climate control systems and also to put this data directly into the hands of agronomists via our mobile web app. An invaluable tool in the management of high value crops.